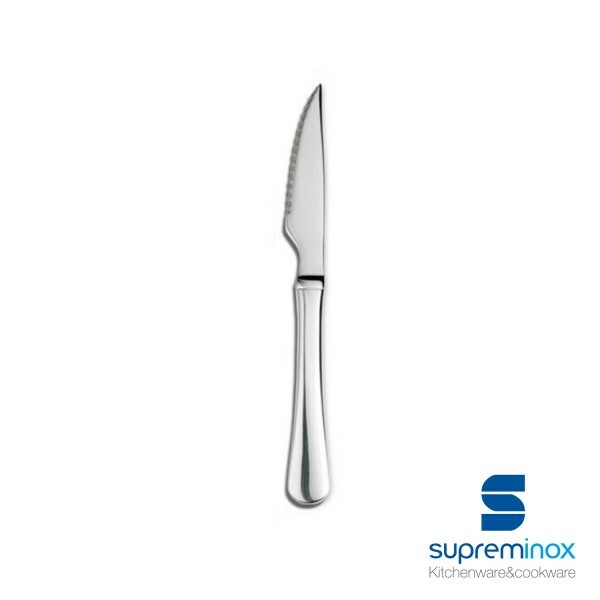 Discover our Steak Knife Serie Polar manufactured in stainless steel 18/10, a perfect ally in your business. Practical and elegant. 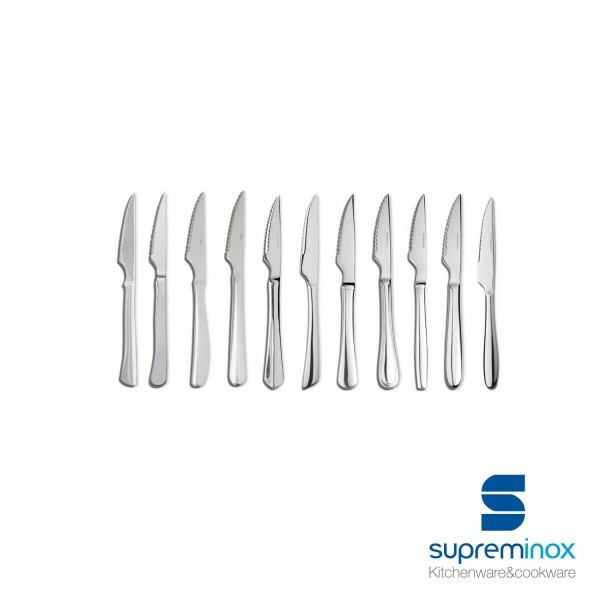 Buy it at Supreminox!